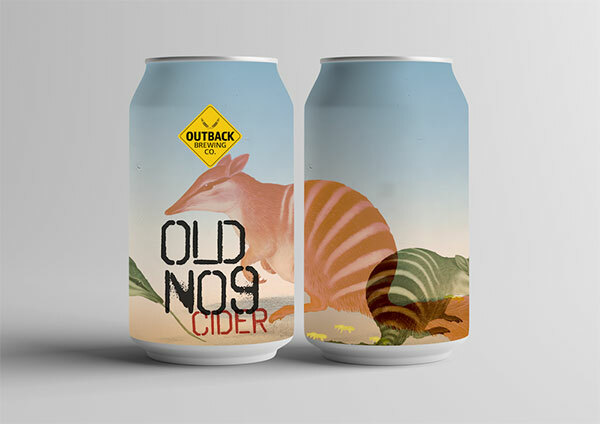 Product Branding WA | Brand Development | Outback Brewing Co.
Two lovely Aussie bros started brewing up some of the best ciders and beers that the Ponderlust peeps have been lucky enough to wrap our lips around. 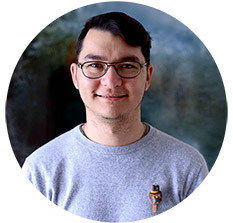 We were brought in to put our two cents in on logotype, product design, brand development and social media strategy. 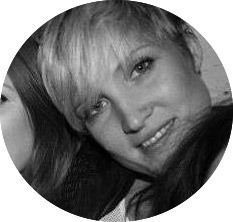 After careful deliberation with our client, our design team presents different potential style directions. The crisp, white can offers the perfect palette for the front graphic to pop! This clean, minimalistic approach gets right to the point, placing the individual flavor as the highlight. The bold, unapologetic font catches the eye while offering prime real estate on the can to have a little fun with the names. 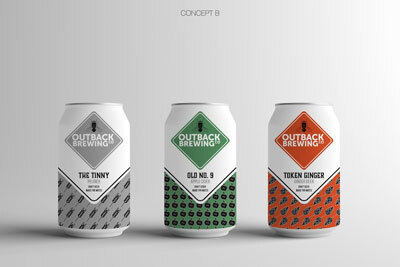 The bold, unapologetic font catches the eye, while offering prime real estate on the can to have some fun with the names. 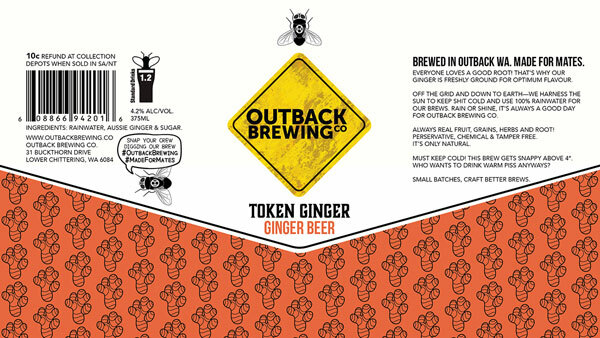 This style screams “true blue Aussie brew” with a foot in the boutique brewer’s door. 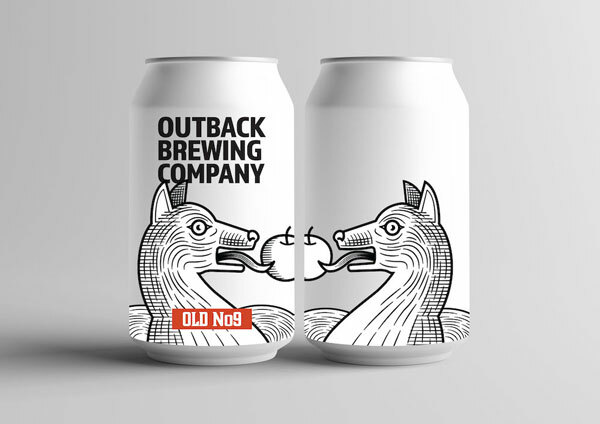 LOCAL: The Dingo represents the nostalgic Aussie backdrop. 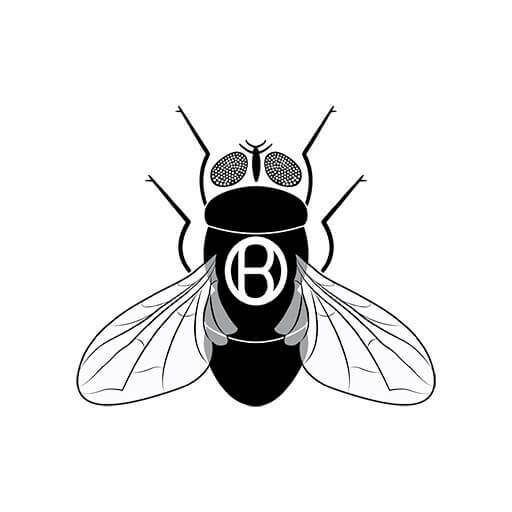 CLASSIC: The badge logo offers a shout out to some old time favourite brews. TIMELESS: Retro 70s to current climate, this label is a design chameleon. Fun and unexpected, this approach celebrates traditional Aussie colours & critters in a unique way. Indirectly for people that purchase strictly based on label art. 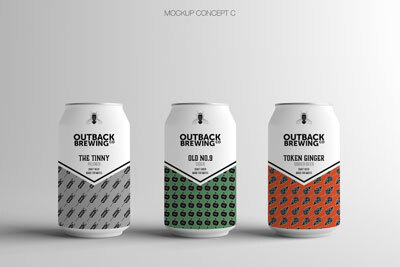 Quintessentially Australian and styled to embody the craft brewing brand that celebrates the subtleties of Outback WA. 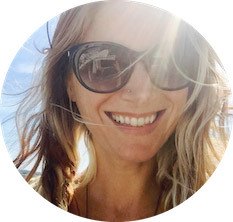 Based off of client feedback and further brainstorming, our team was able to lock down a design direction: bold and subtle Aussie elements partnered with crisp, clean styling. 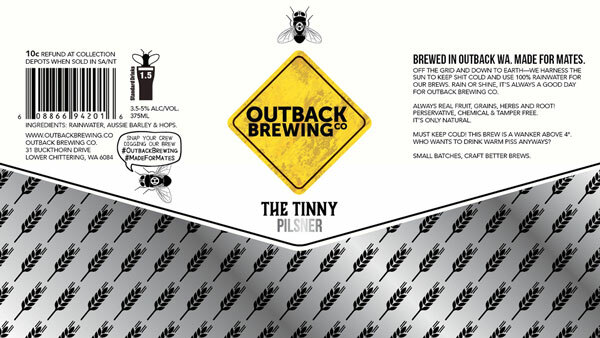 An instant classic, The Tinny is the flagship pilsner brew for Outback Brewing Co. This label allows the Aussie-made craft beer to tell the story of what makes WA legendary. It’s not a party without a ginger! This label honours everything we love about trailing off the beaten path and into a world of noteworthy flavour. 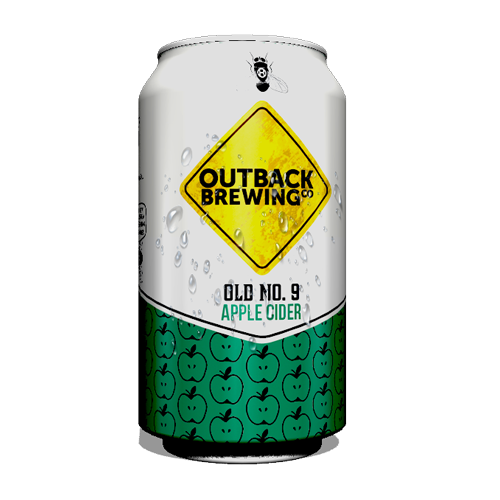 As crisp and refreshing as the product itself, this cider label celebrates the delicate flavour of WA apples. Old No. 9 Apple Cider is an outstanding brew that deserves a visually stimulating story!